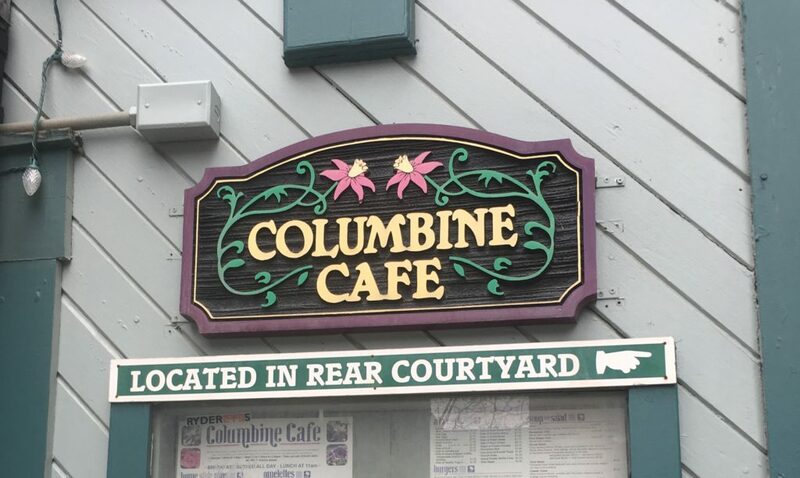 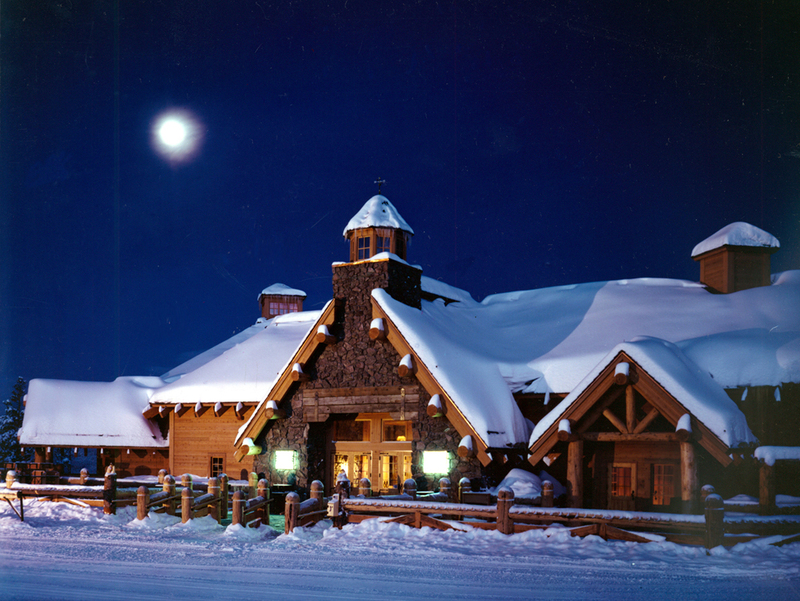 The Lodge at Sunspot offers a truly unique, authentic Colorado dining experience. 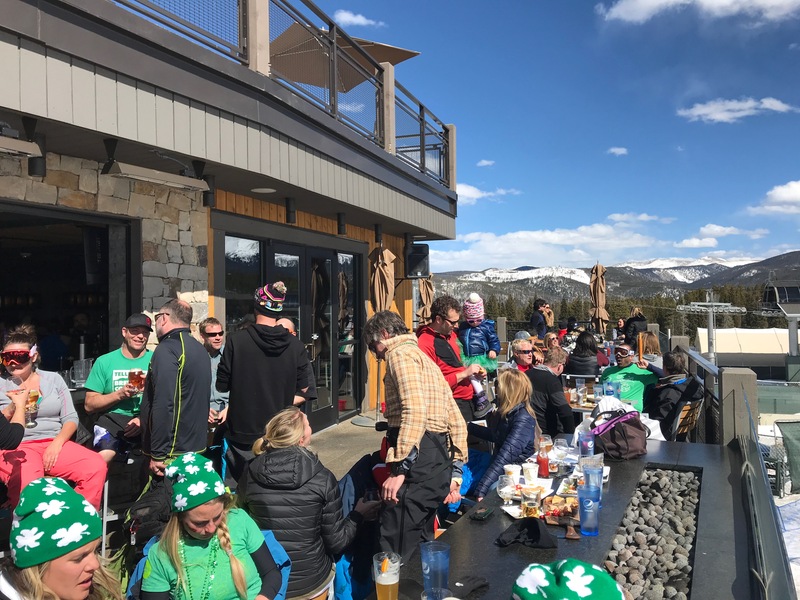 Located atop Winter Park Mountain, Sunspot is a stunning mountain lodge providing panoramic views of the Continental Divide and extraordinary dining at 10,700 ft! 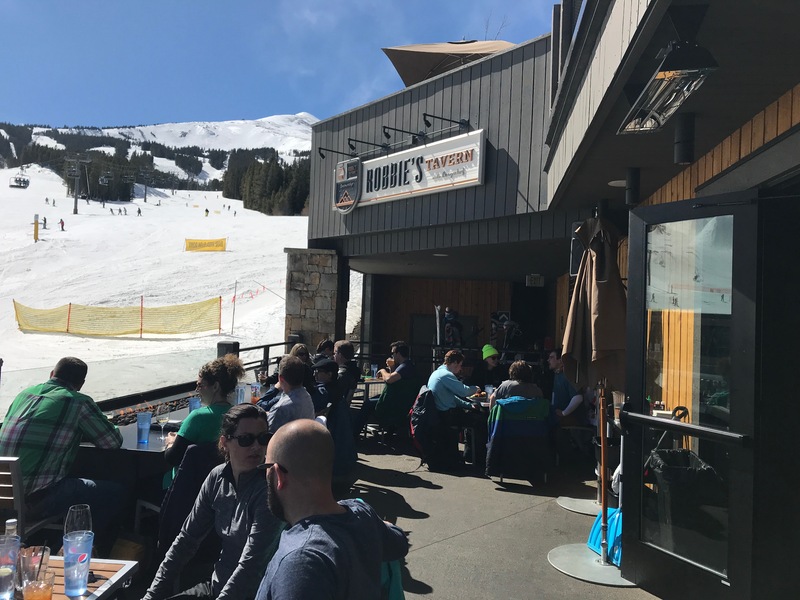 The Lodge at Sunspot is accessible by the Zephyr Express lift and is open daily for lunch in the summer and winter. 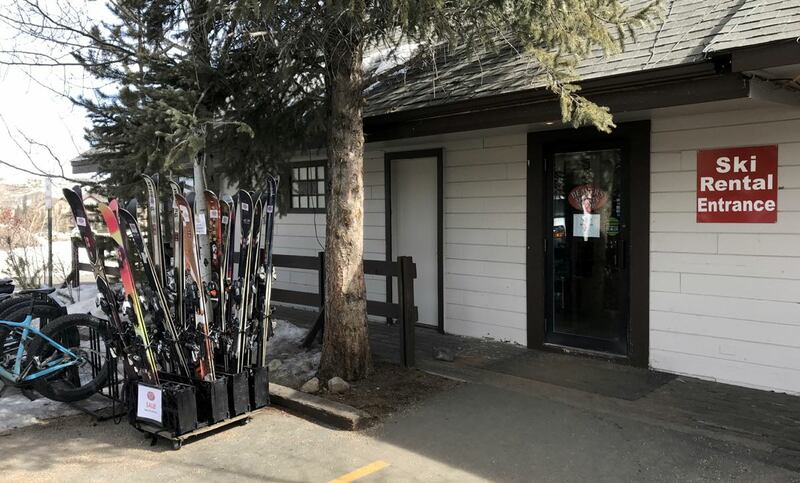 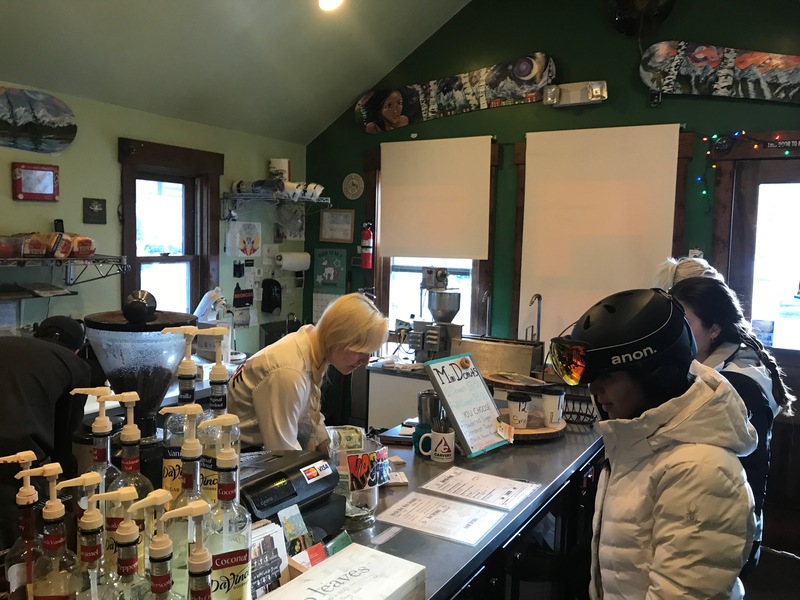 On Friday and Saturday evenings and select holidays in the Winter, Sunspot is open for a fine dining dinner or Fondue experience where guests will ride a moonlit gondola to the top of Winter Park Mountain and enjoy the spectacular nighttime scenery of the Continental Divide and Fraser Valley.